If he continues to offer the Republicans the veneer of a compromise as he did recently on public pension reform and liquor privatization, it could be another 91 days. House Majority Leader Dave Reed (R-Indiana) and Senate Majority Jake Corman (R-Centre) left a meeting with the governor Monday saying too many unanswered questions exist regarding the governor’s recent liquor and pension proposals. More rudimentary sticking points about a final spending plan remain as well. The public’s perception of who shoulders the blame, lawmakers or the governor, is shifting, and not in the governor’s favor. Numerous newspaper editorial boards not only saw through the governor’s recent offer on liquor and pensions, but apparently were less than thrilled with his theatrics in calling them “historic reforms,” then huffing when he didn’t get an immediate response from lawmakers. More than a month ago he teased the Republicans by referring to their plan to trade real pension reform for more education funding as a “good offer,” and then took 28 day to reject it. Republican legislative leaders didn’t get 28 minutes before he fielded the aforementioned press conference. Experts agree. 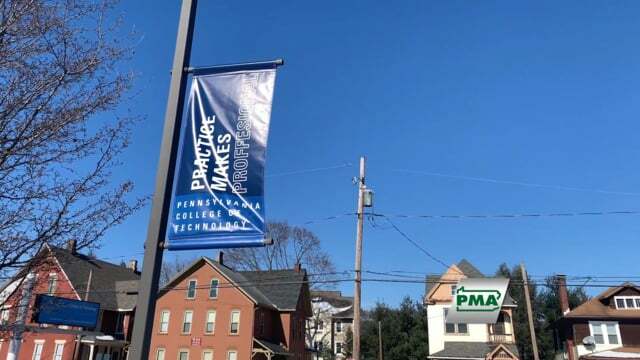 “As the one responsible for delivering the services the governor ultimately takes the blame when the services start being threatened,” said G. Terry Madonna, Professor of Public Affairs and Director of the Center for Politics and Public Affairs at Franklin and Marshall College. The governor’s offer to lease the administration of the liquor system to a private firm merely adds another layer on a government-owned system. And the stacked-hybrid public pension plan he offered fails to target the real cost drivers in the hemorrhaging plans that cover state workers (SERS), and public school employees (PSERS). The irony is that under his proposal, the pension plans will continue to engulf General Fund dollars that are needed for true core government services including basic education funding – the governor’s purported number one priority in his budget plan. But is it? 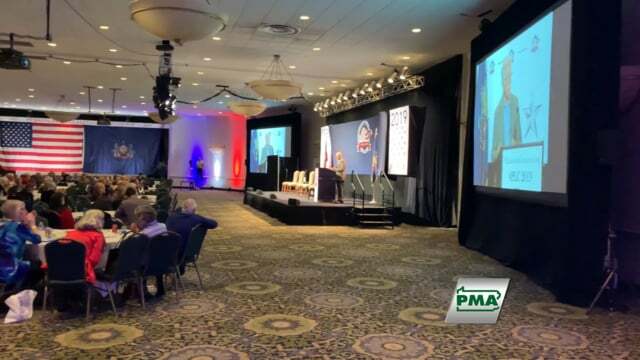 Speaking at the PMA headquarters at a Monday morning briefing for business leaders, state Senator Ryan Aument (R-Lancaster) said that, in the last analysis, the governor wants his tax increases above all. “Increasing taxes, especially the personal income tax, I believe remain his true focus,” Aument said. If the governor wants to “keep up the pressure,” it’s working; it just might not be working as he planned. As for next steps, look for Republican leaders to attempt a veto override of the stopgap measure in the near future while negotiations on a final budget continue. As always, PMA will keep you updated with the latest budget news.